As a seller on WooCommerce, shipping is at the core of your business. Yet for 75 percent of sellers, the cost of shipping is the biggest operational challenge. A specialized WooCommerce shipping plugin can be the key to making sure you get the best rate on package delivery. Whether your e-commerce site has just launched or you’re looking to enhance your already-established store, this guide to choosing a WooCommerce shipping integration will help you make the best decision for your business. Before you begin your search, you’ll want to consider what you need to get out of your shipping integration. For starters, using a plugin can help you compare rates so you always get the most cost-effective option, helping to reduce costs and increase your profit margin. And you’ll want a shipping plugin that also prints labels, automates customer communications, handles returns, and more. Plus, it’s important to find a shipping solution that will scale with your company. Changing tools once it’s been integrated into your tech stack is a sizeable feat, and not one you’ll want to repeat often. If you consider where your brand is going, you can set yourself up now for the future. Here are some things to consider when choosing a WooCommerce shipping plugin. Does It Have Positive Customer Reviews? Check out sites like Capterra and G2 Crowd. This will give you transparent insight into what it’s like to use the software. Can It Work With Your Carriers? While some merchants ship with just one carrier, others use a combination of carriers to optimize rates and customer experience. Make a list of the carriers you use in your e-commerce business and make sure the plugin you consider can handle all of those. And if you’re selling to a global customer base, it also needs to be able to handle international orders. Shippo, for example, has a robust network of carrier partners. With more than 60 international and regional carriers, you can ship with ease to customers around the globe. Will It Make Your Customers Happy? Every consumer has different expectations when it comes to how they receive an order, how long it takes to get there, and how to return an order they don’t want. When evaluating this criteria, you’ll want to take these expectations into account. For instance, 15 percent of shoppers want same-day or next-day shipping. While that’s not exactly a high rate, it could make the difference between a sale on your site versus your competitor’s—especially considering only 1 percent of brands offer it. Plus, from 2017 to 2018, there was a 10 percent increase in the number of e-commerce brands with free returns. This option can help increase conversions on your site. 67 percent of shoppers will read your return policy before buying, and 92 percent will make a repeat purchase if the returns process is easy. You’ll also want to look for a shipping integration that will provide you tracking information, and also send automated emails to customers with that information. KetoLuxe has used Shippo for many years because of this particular feature. Does It Optimize Shipping Expenses? 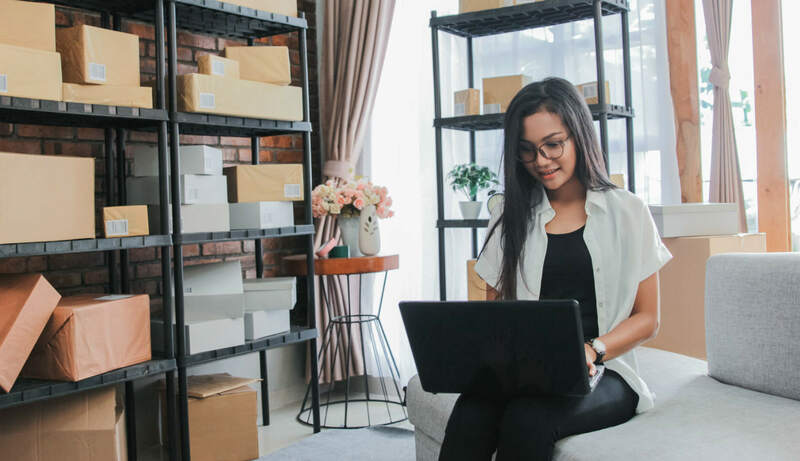 Free shipping is one way to stay competitive, especially when 31 percent of consumers will actually hold out to make a purchase until they get a free shipping offer. But it can get costly. And what business owner doesn’t want to reduce costs? Installing the right WooCommerce integration is one way to do that. If you find a plugin like Shippo, you can quickly compare and get the best rates with more than 55 global and regional carriers. This can reduce overhead for your business or cut costs for your customers (if you don’t offer free shipping). And if your integration has automations that save your operations team time from doing manual, time-intensive tasks, that also means more money in your pocket. You can streamline your label-printing process with automated workflows on weight, package size, carrier and delivery preference and more. Your team will be more efficient and more accurate in their work. You’ll also want to consider how much it costs in the first place. With Shippo, there are pay-as-you-go and monthly billing plans, so you can find something that suits your budget. Which Additional Features Are Available? These are just some of the great features that Shippo has to offer. Whether you’re established or just getting started, Shippo is the best shipping software for growing e-commerce brands that need to save time and money, fulfill and ship at scale, and delight customers. Integrate your WooCommerce store with Shippo to access the lowest-possible USPS rates, plus rates for up to 55 more carriers. 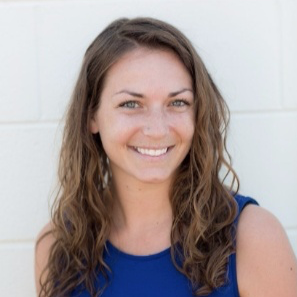 Alex is a copywriter who works with B2B companies in the retail, e-commerce, and travel sectors to create strategies and expert longform, website, and blog content. Learn more at thealexsheehan.com.